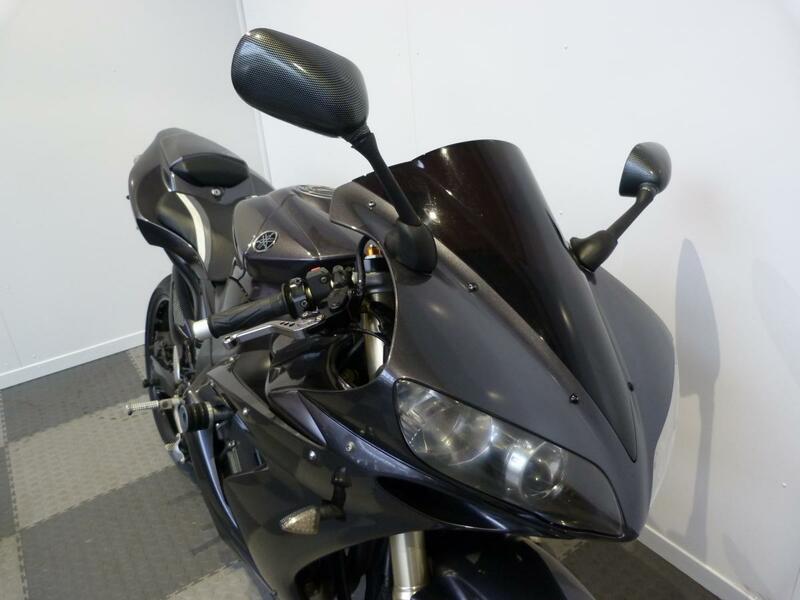 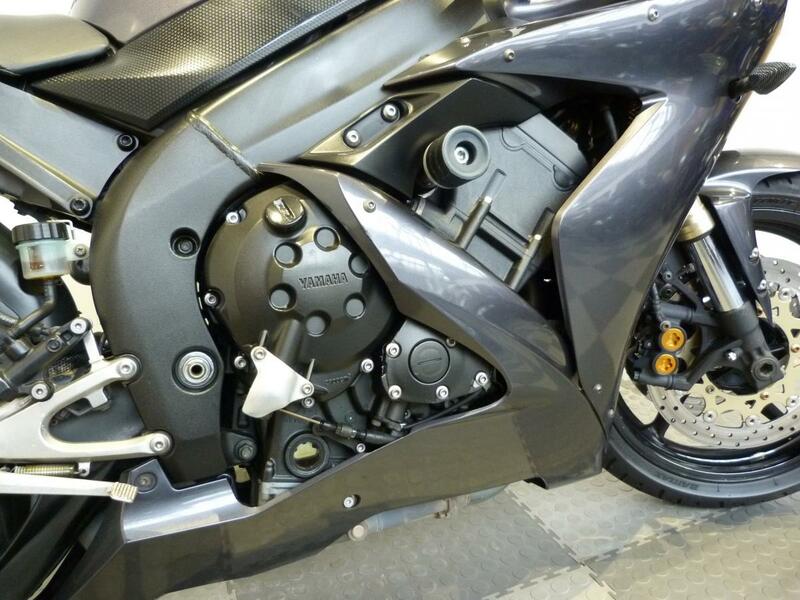 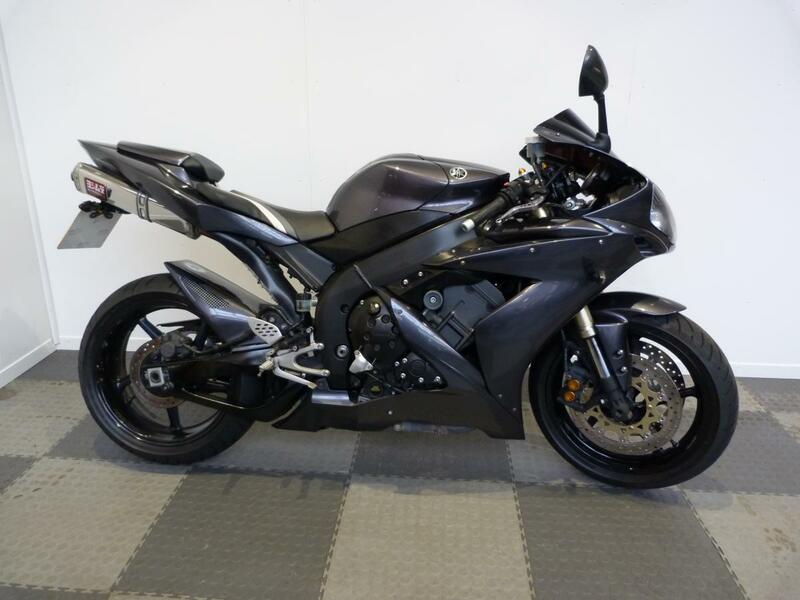 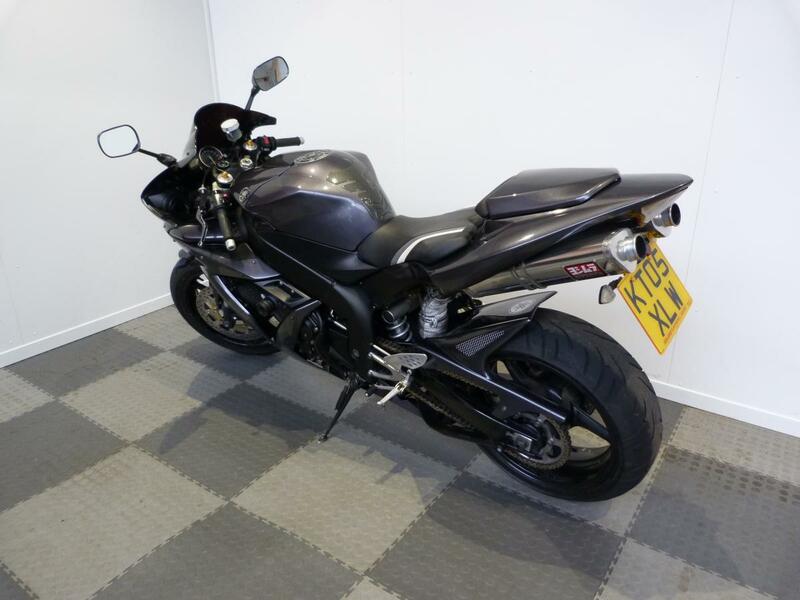 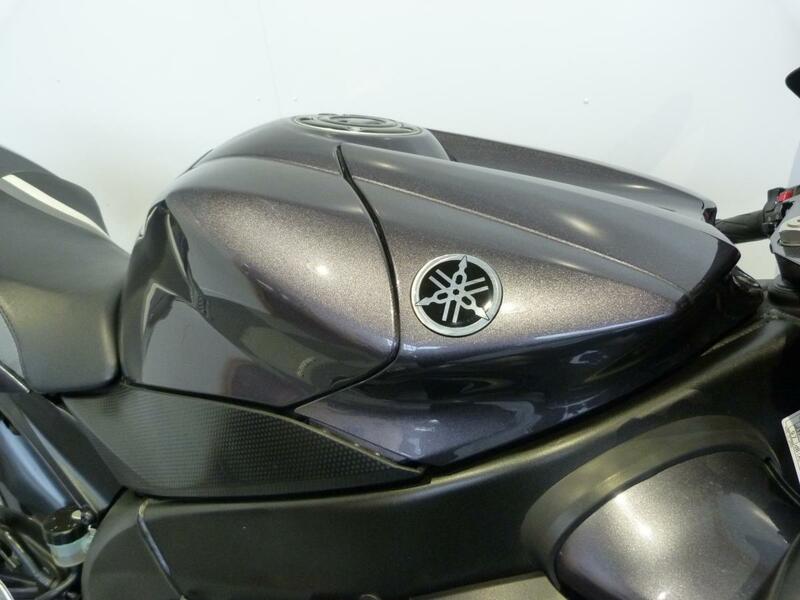 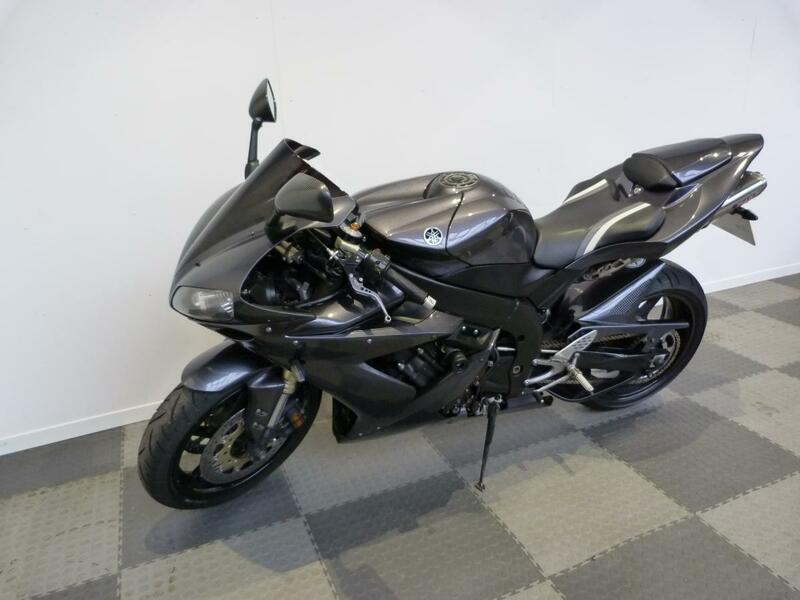 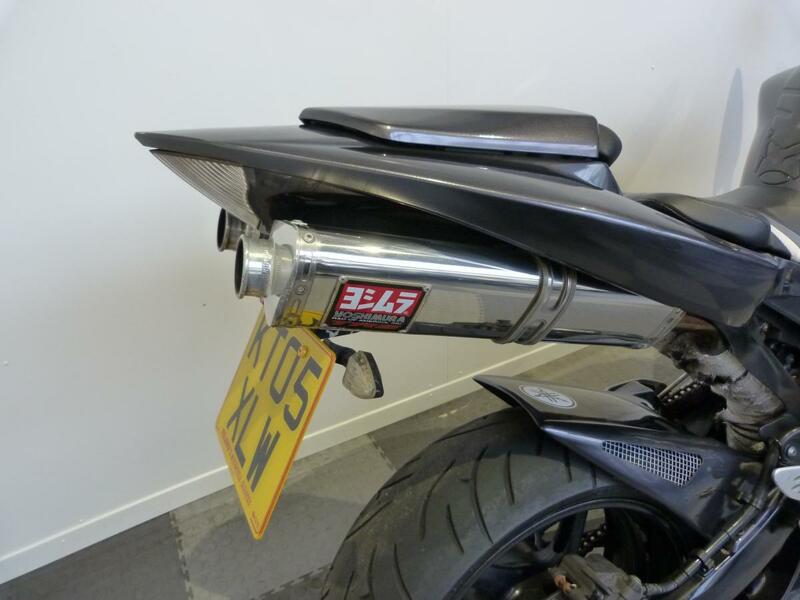 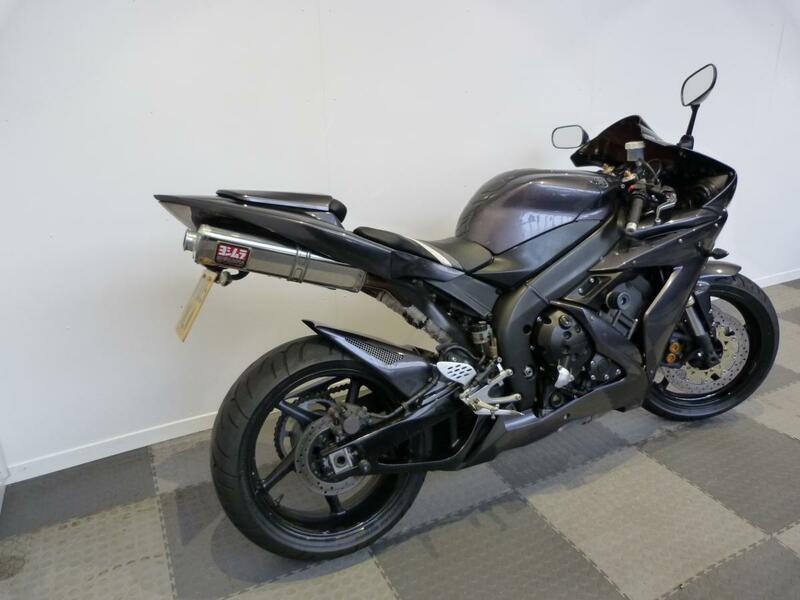 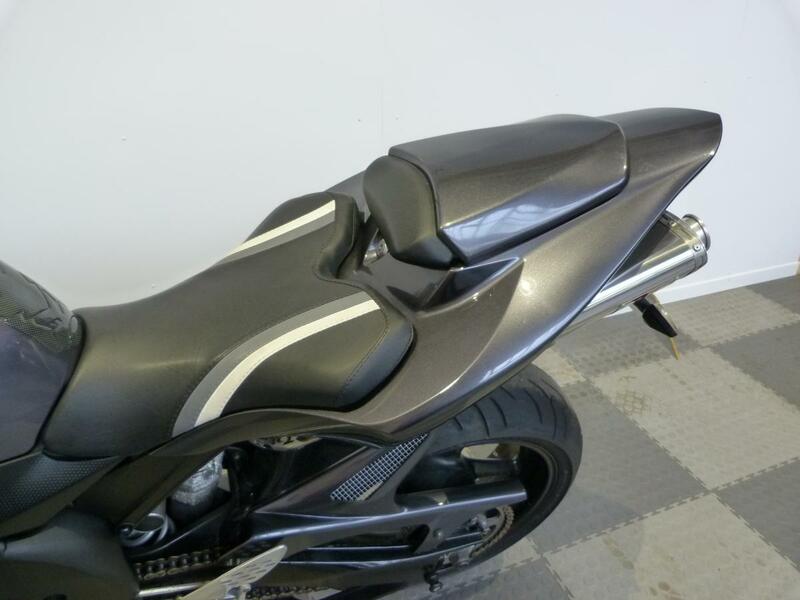 Here for sale is a 2005 05-plate Yamaha YZF-R1 with 34,448 miles on the clock. 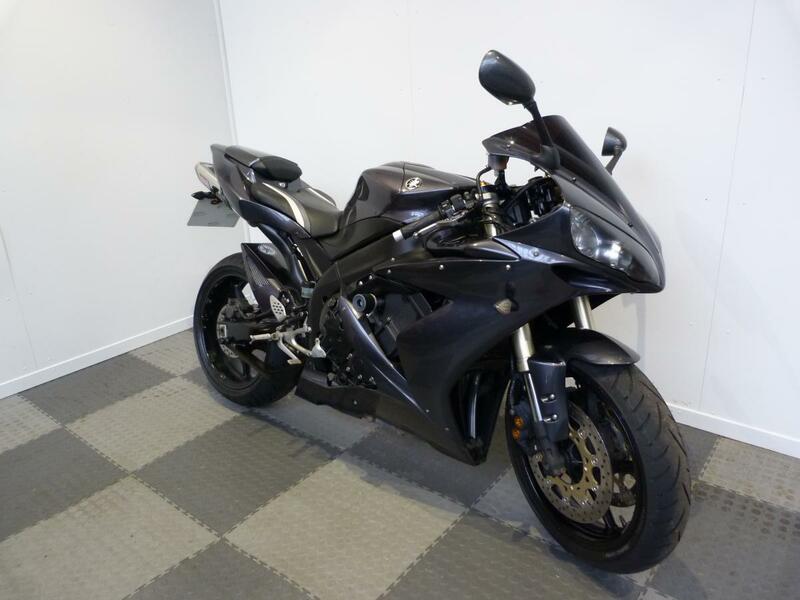 This Awesome R1 is Fully loaded with extras and ready to roll in spring! 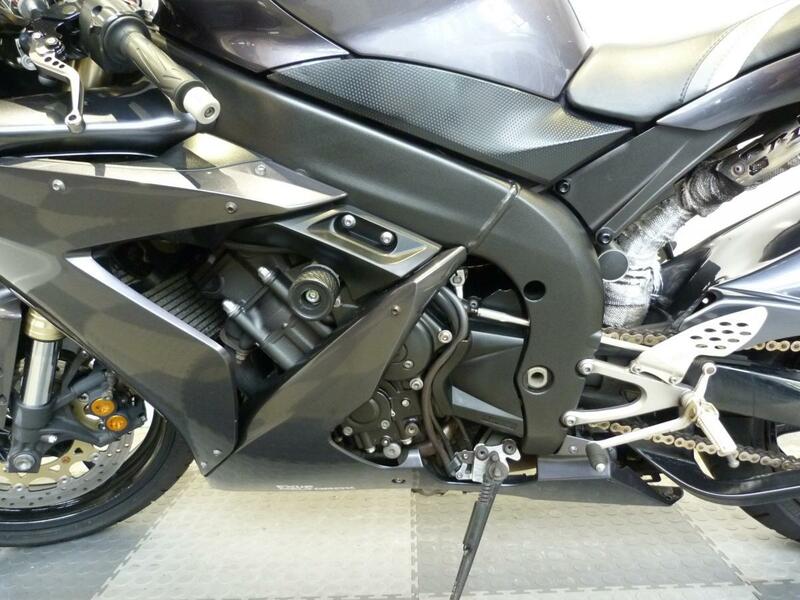 The bike is fitted with a set of Yoshimura race cans, seat hump, tail tidy, rear hugger, rider seat cover, crash bungs, Pazzo style levers, bar ends, LED indicators, carbon look mirrors, dark double bubble screen and Rear stand bobbins. 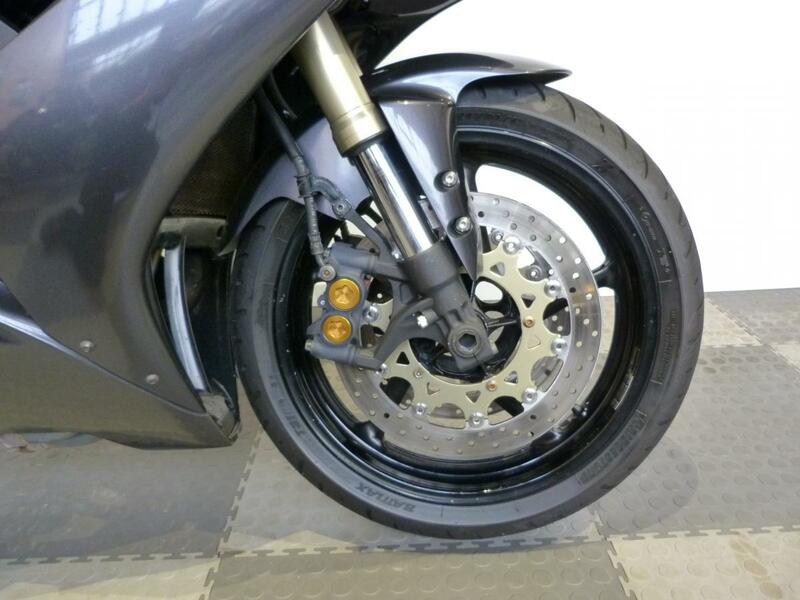 It also has a new pair of tyres just fitted.